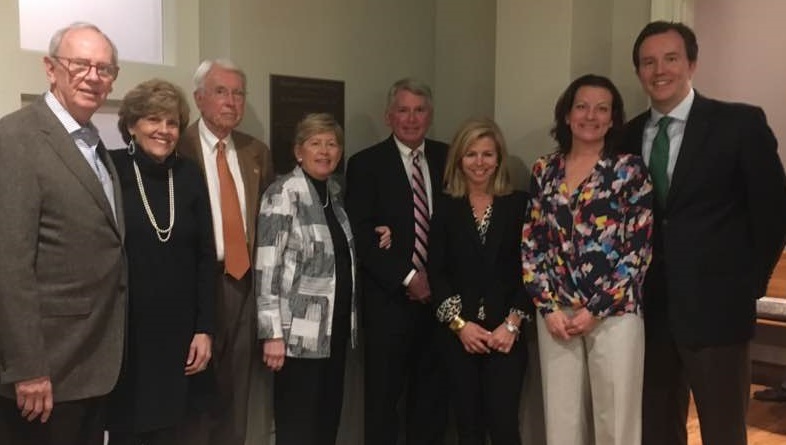 On February 28th our extended firm family gathered to celebrate the lives of two of the finest men to ever walk this good earth: Our former partners, friends, confidants and mentors Charles Carpenter Shaw and Jo H. Stegall III. Our hearts were full as we dedicated the two main conference rooms in our new office to these amazing gentlemen. We miss them every day. 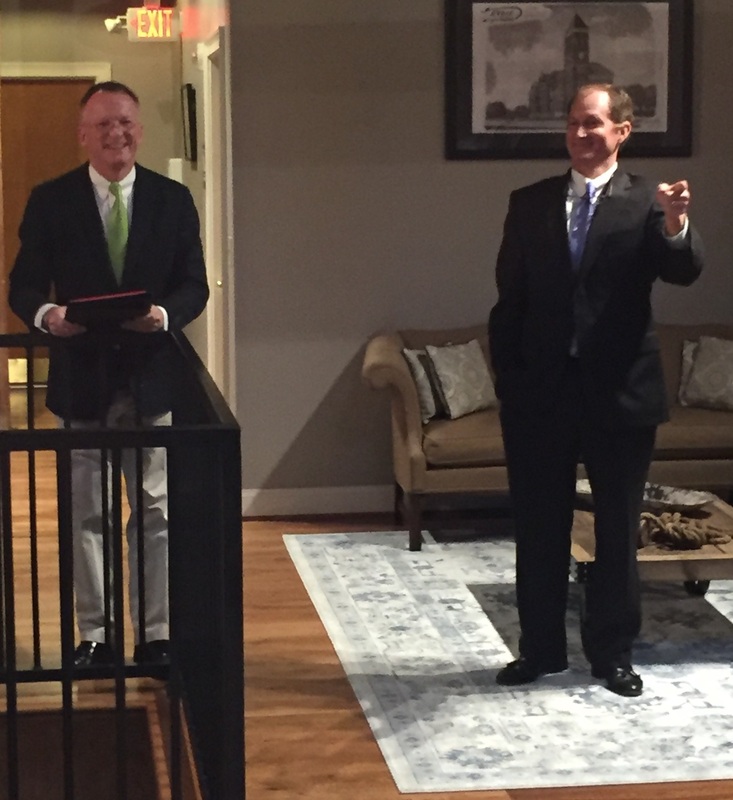 Pictured to the right are MSP partners Jule W. Peek Jr. (left) and Scott M. Smith (right) discussing the personal and professional impact that Charlie and Jo had over their many years of practice. 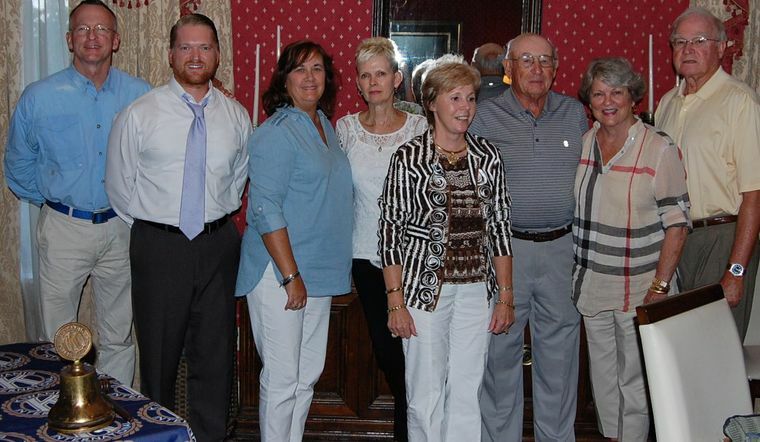 Below are Charlie’s and Jo’s family beside their respective plaques. 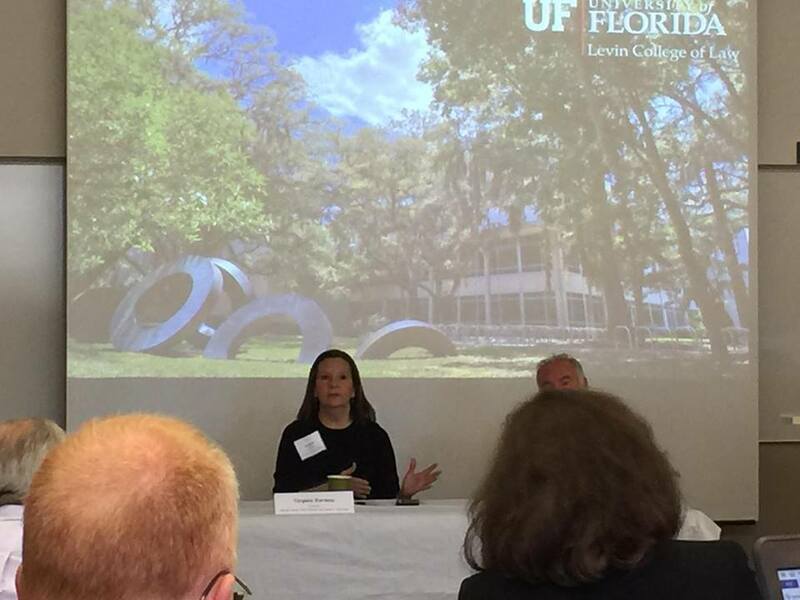 MSP partner Virginia Barrow Harman recently participated as a panelist addressing the use of conservation easements to achieve public and private conservation goals at the 23rd Annual Public Interest Environmental Conference held last week at the University of Florida’s Levin College of Law. 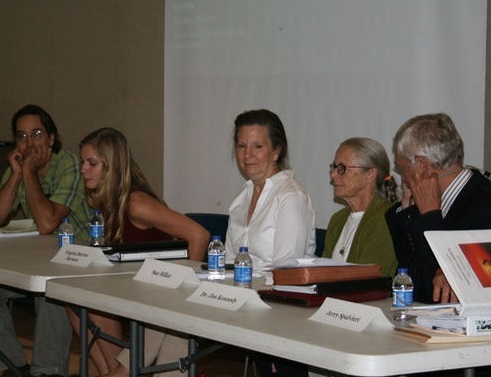 The three day conference focused on the topic of “Land Conservation: The Worth of the Earth.” Former Florida Governor and Senator Bob Graham addressed the conference on building alliances to further conservation efforts. 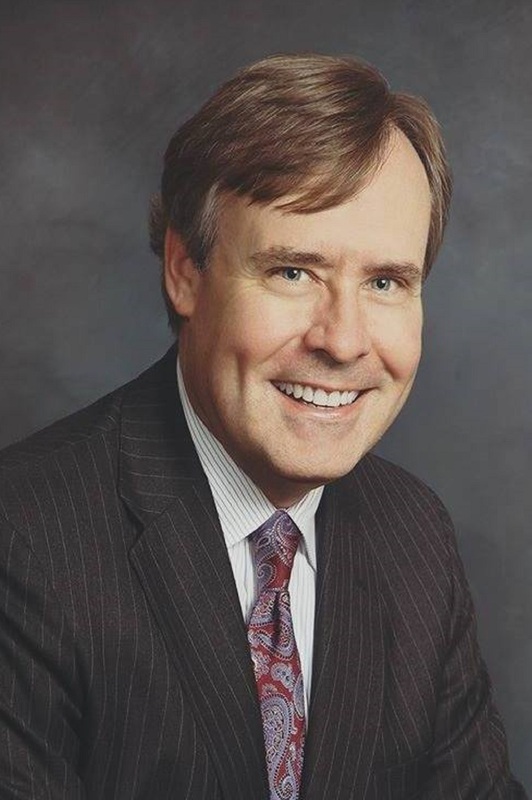 MSP partner C. Andrew Garner III has been asked to serve as vice chair for community development of the Rome Floyd Chamber of Commerce. Andy will oversee leadership Rome, high school leadership Rome and other community outreach programs for the chamber. Andy is beginning his second year on the board of directors, having been elected by the chamber membership to a 3 year term in 2016. He has a general civil practice concentrating in the areas of local government, business and commercial law and estate planning here at the firm. New digs for an old firm! We are so excited! This week our firm moved to new offices at Bridgepoint Plaza. Established in 1899 our firm has made moves in the past but had been in the SunTrust Bank building since it was constructed. We have the second and third floors at Bridgepoint with main reception on the third. More pictures and further announcements soon! 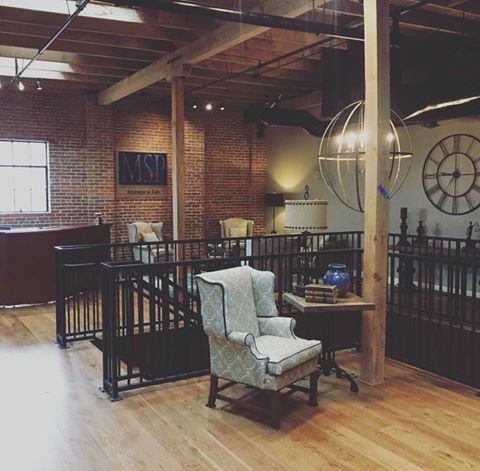 Meanwhile please note our new street address: 111 Bridgepoint Plaza, Suite 300, Rome, GA 30161. Our mailing address remains PO Box 29, Rome, GA 30162. MSP was honored to be able to help Georgia DNR complete the addition of significant additional acreage to this beautiful WMA in Paulding County. MSP partners C. Andrew Garner III and Robert T. Monroe worked on projects as counsel for DNR over the past years related to expansion of this amazing tract which contains one of the largest stands of long leaf pine in North Georgia! 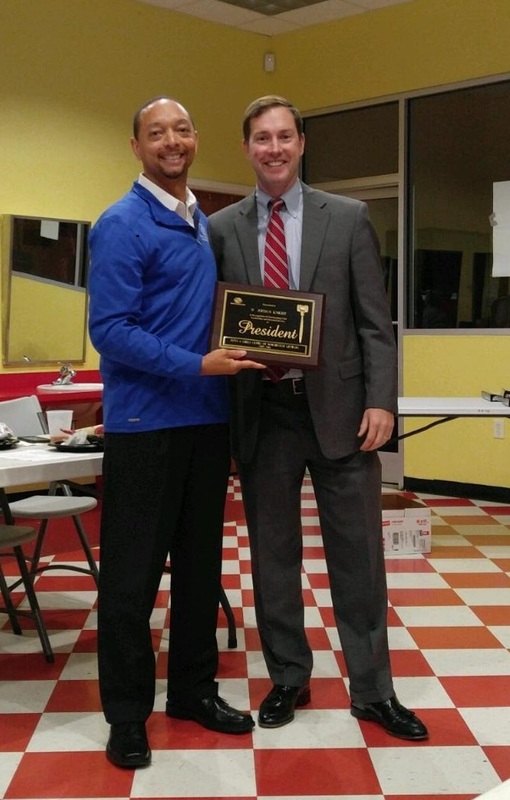 Congratulations to MSP Partner W. Jordan Knight, who was recently recognized for his two years of service as President of the Boys & Girls Club of Northwest Georgia. 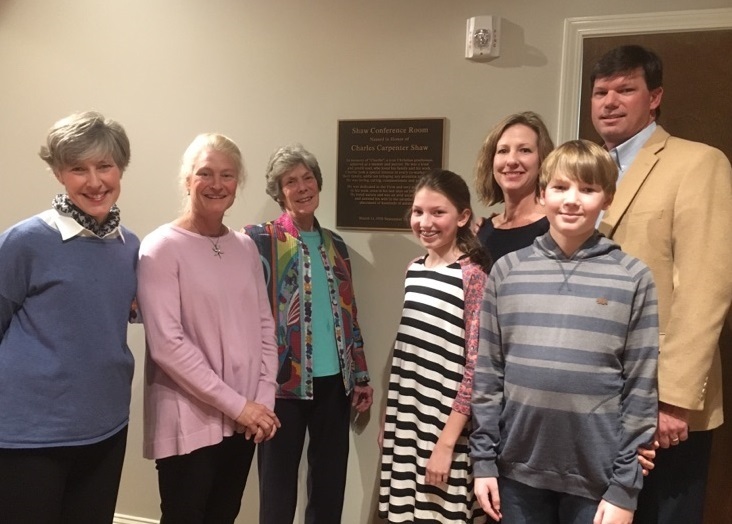 Jordan continues a long tradition of the firm’s support of the local Boys & Girl’s Club, and its mission of enabling all young people, especially those with the most need, to reach their full potential as productive, caring, responsible citizens. MSP Partner Robert T. Monroe recently obtained summary judgment on behalf of a motorcycle dealership in Douglas County, in a case in which the plaintiff claimed that the dealership negligently repaired his motorcycle, resulting in personal injuries. The court dismissed the case after finding that the plaintiff had failed to establish proof of negligent repairs. The case is Speach v. Lithia Springs Motorcycles, Inc., Douglas Superior Court, Civil Action File No.15-CV-0434. 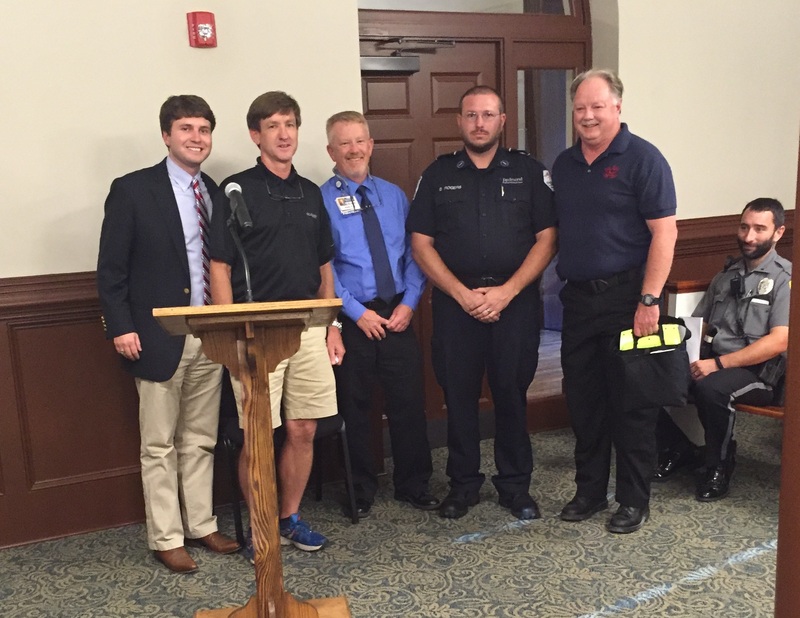 Heart of the Community board member (and MSP associate attorney) Chris R. Jackson, and Chairman, Harry Brock, and EMS Representatives Marty Robinson and Brady Rogers present an AED Defibrillator machine to Cave Spring Fire Chief Randy Lacey. The Heart of the Community Board provides these life-saving AED defibrillator units to public agencies in Rome and Floyd county who don’t otherwise have access to such a tool.